Privacy Statement: Old West Traditions & Acquisition or Powderhombre.com does not receive or have access to your credit card information. All credit card transactions are done through PAYPAL and their secure shopping cart web site. You do not need a PAYPAL membership to use your credit card. Powderhombre.com pays the transaction fees for your credit card use. any disputes can be settled through PayPal charge backs to Powderhombre.com. 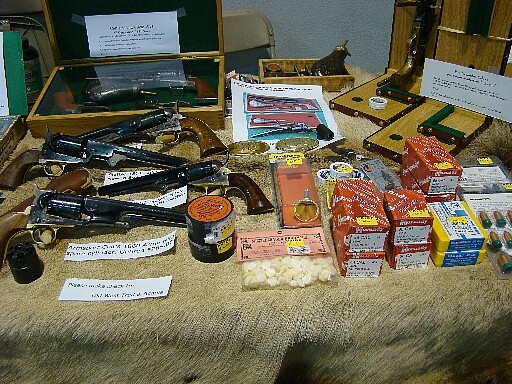 Old West Traditions & Acquisistion (parent company) will not sell or share any of your billing or shipping information. We will not share your email address, we will not spam you. we may via email, one time ask you how you like our product and ask you for a feedback to be used in our testimonial page. you do not have to reply. We value your business, and have since 1997. ............No Pay Pal Account Needed! Use any Major Credit Card! Now Available on CD-R, In PFD format. 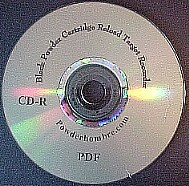 For those who want to print their own Black Powder Cartridge Reload Target Recorder Pages as they need them. Included is the Introduction, Content/Index page, Reload Record page, The Reload Target page, the Conversion pages, and Sample pages. Special low Introductory price of $5.99 plus shipping. New in box. R.e.a.l. Rifling engraved at loading. .54cal. 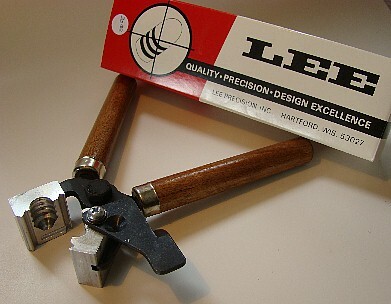 380 grain. 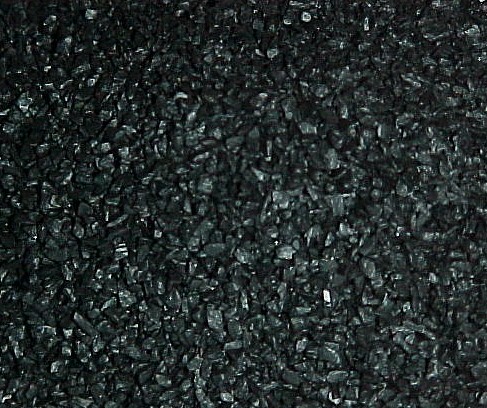 Single cavity mould. .54 cal. 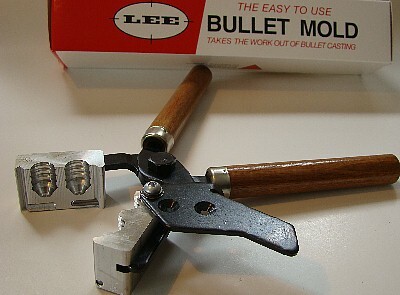 380 grain Double cavity mould. New in box. 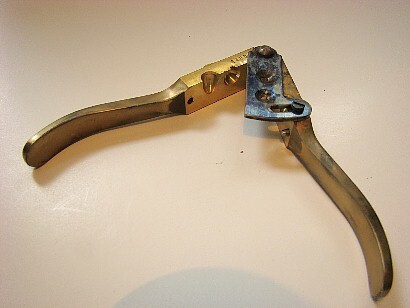 All brass construction, color case hardend sprue cutter and baseplate. .36cal. .375 round ball and conical double cavity mould. New in box. 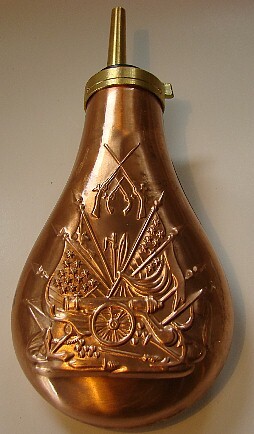 Traditional Colt style copper flask. Complete with spring accuater, and 30 grain spout. 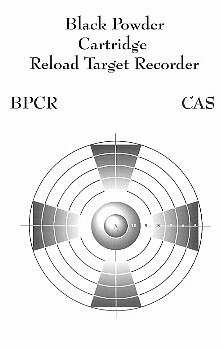 The Black Powder Cartridge Reload Target Recorder.